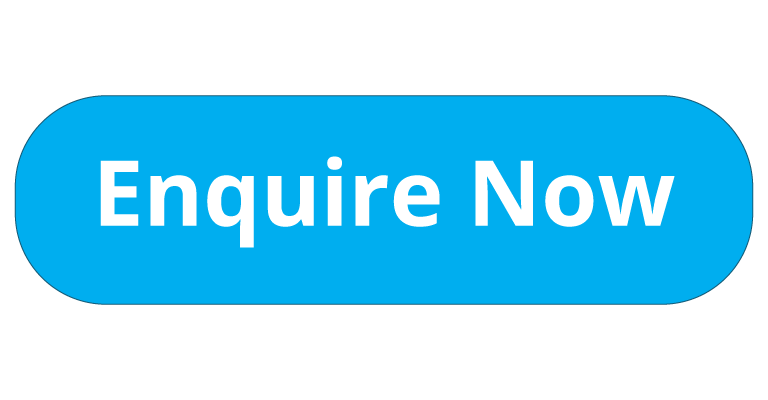 Looking for that competitive game that anyone can play no matter their shape or size? Then this one is for you! A dodgeball birthday party in Newcastle has it all, excitement, laughter and of course that element that brings out your competitive side! 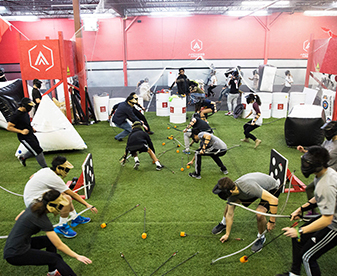 Show some balls and step into the arena to battle it out in DODGEBALL! Remember the 5 D's of dodgeball at all times, Dodge, duck, dip, dive and dodge! The game of dodgeball is typically played in a non-organized way in an indoor sports hall. Players are then divided into teams of four to ten players on each side. The balls are then placed on the centre line which players cannot cross during the game. When the whistle blows players have to run into the middle of the court to retrieve a ball for the games to begin. The main object of dodgeball is to eliminate the opposing team by hitting them with rubber/foam ball. If a player gets hit with the ball they are out, but if a player catches the ball, then the person who threw the ball is out. This is how a game can really change, when you catch a thrown ball, not only do you eliminate the thrower, but one of your players who may have been eliminated can return to the game! Dodgeball parties are very entertaining for those taking part and makes for a great spectator sport. Our parties contain 60 minutes of dodgeball including different games such as last team standing, medics, gauntlet runs and many more. 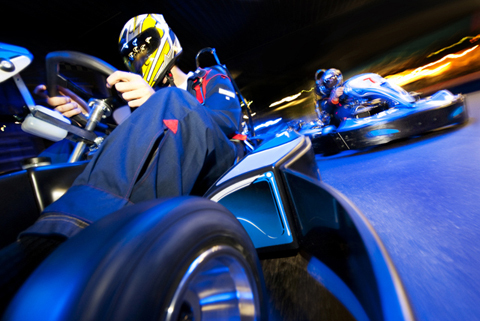 Ages 8 and above can take part in this exhilarating party choice at one of our venues located across the North East including Northumberland and County Durham. 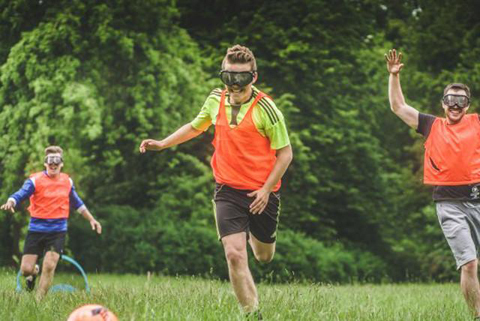 This game is also ideal for stag do's as the stag will have nowhere to run or hide, humiliating times ahead! And of course the angelic hen do's will also have a great time showing of their agile abilities and settling those underlying grudges in the beauty of this sport! 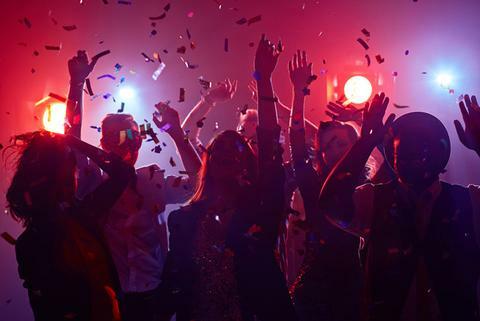 Contact us to enquire a preferred date and time for your party and we will be back in touch within 24 hours. 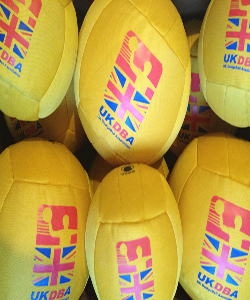 So gear up, step into the arena, grab some balls and lets dodgeball!